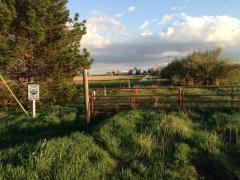 The heart of the Grain Place Foundation is the 280 acre Grain Place farm in Hamilton County, Nebraska. 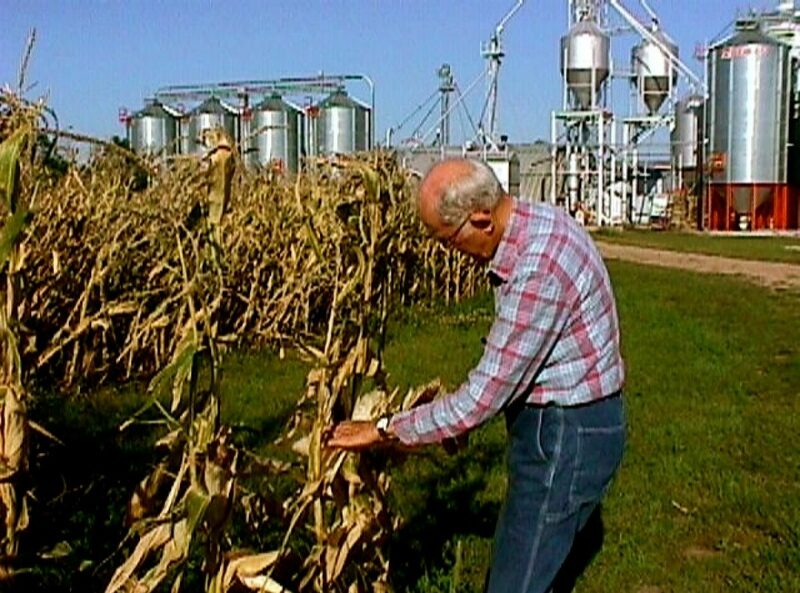 Since 1953, Don and Mary Alice Vetter, and George Vetter (Don’s father) have owned this land, and tried to implement organic farming practices on it. 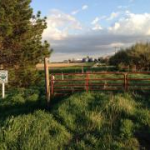 After moving away from the property in the 1960’s, the family returned in 1975 when Don’s son David and his family came with vision and mission, and began their long experiment in regenerative agriculture in this place. Don returned in 1978 to join the work. You can read more about the people here. In 1979, they incorporated the farm as The Grain Place. In 1985, because there were few options for cleaning and processing organic grains in the area, they started Grain Place Foods. 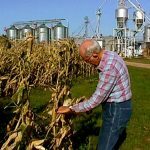 After Don’s death in 2015, the Vetter family founded the Grain Place Foundation, because they believe their years of investment in this soil is worth more to the community as an ongoing experiment in farming than it is to any of them individually. The Vetter family has already begun to transfer ownership of The Grain Place to the Grain Place Foundation, and will continue to do so. Read the fine print about how the Foundation is organized here. Our mission is to advance the management of life forms in symbiotic relationships for the production of food, feed and fiber through operation of and cooperation with farming, field practice, and education. 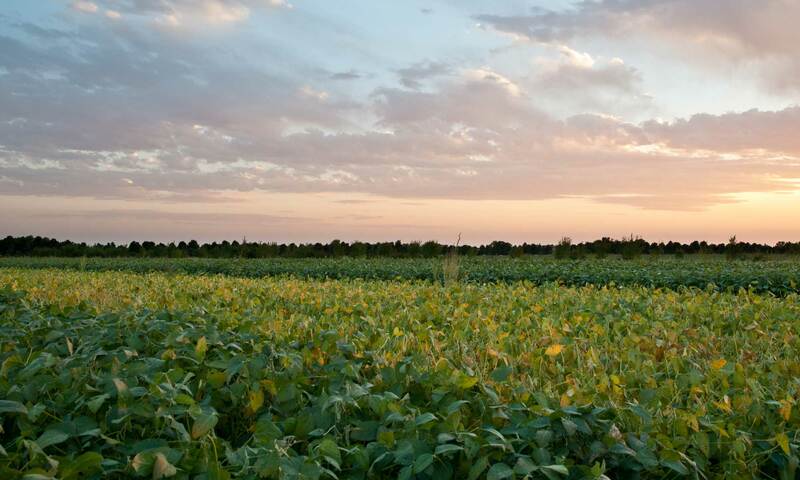 The farm’s 280 acres host 18 fields, farmed in a 9-year rotation. We grow corn, popcorn, soybeans and barley. We also plant green cover crops on the fields we are grazing with cattle each year. Bordering the farm and between fields, we have planted rows of trees, which prevent pesticide drift from neighboring farms and enrich our farm ecosystem. 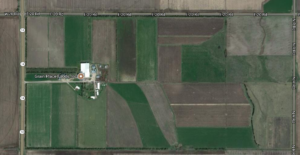 On the farm property, you will also find Grain Place Food’s facility, as well as farm pigs, three houses, lots of trees and some farm buildings.